We are Ireland's leading online mirror specialists with a huge range of options, including contemporary, classical and dressing mirrors. There is a huge selection of mirror styles and designs to choose from and we are sure to have something to suit every taste and budget. We believe that our selection of mirrors will bring a sensation of light and space to any room. We have a great selection of elegant mirrors to choose from, across all tastes styles and sizing. We are the leading online suppliers of mirrors in Ireland and you are sure to find the perfect mirror here. Do you want that gorgeous mirror to fill that empty wall space? Our custom handmade mirrors are exclusive to Mirror Zone. sizes and finishes for your specific taste. The detail and workmanship is clear to see in every hand finished mirror. 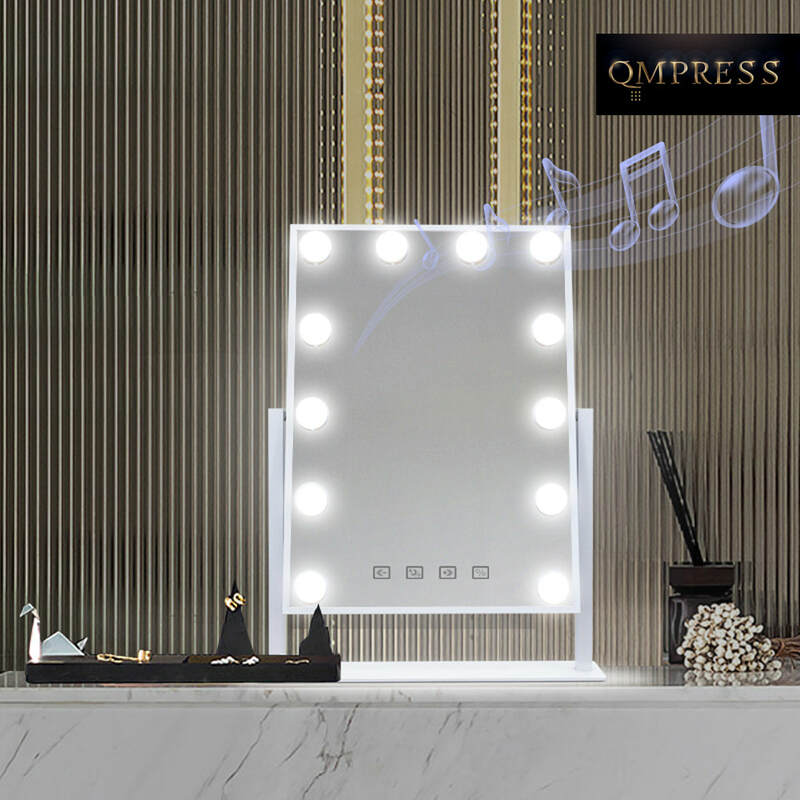 designed mirrors and we are sure to have something to please every customer. We are committed to offering excellence in customer care and value for money. With such a wide choice of mirrors you are sure to find one to suit your home. on (052) 6126306 if you have any queries.